FireStar/RavenEyes collage. 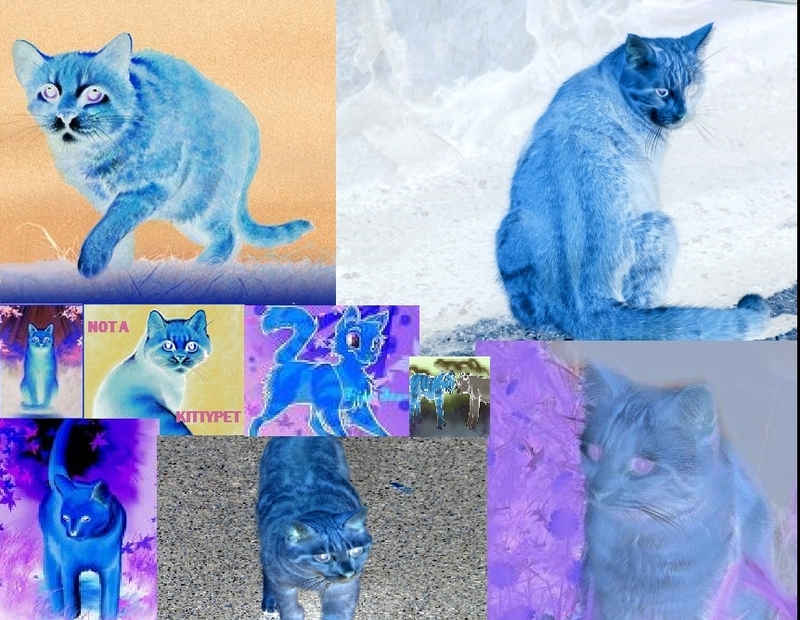 i was making a colage of firestar, but then i acidentaly inverted the colors. i thought it looked pretty cool, so here it is! (don't worry i'll get the origanal one togather again)i named this inverted firestar raven eyes.. HD Wallpaper and background images in the Warriors (Novel Series) club tagged: warriors cats fireheart warrior clan others. i was making a colage of firestar, but then i acidentaly inverted the colors. i thought it looked pretty cool, so here it is! (don't worry i'll get the origanal one togather again)i named this inverted firestar raven eyes. once again sorry i've been busy and havn't had time to fix things up. still, isn't this pretty? thanks. i think its the retry is almost done!